He is an Eisner winner comic book artist who is known as one of the very best cover artists in comics! He has done all the covers for the Brian Azzarello & Eduardo Risso series 100 Bullets as well as many of their other collaborations. 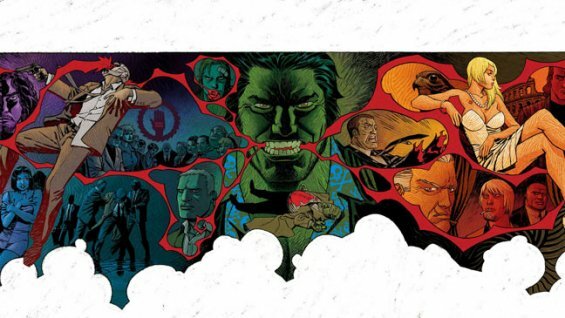 In addition, he has had long runs as cover artist on many Marvel MAX titles such as Punisher and Fury. Over at DC Comics, he has also had long runs as cover artist on Detective Comics and Vertigo’s Unknown Soldier among many other titles. 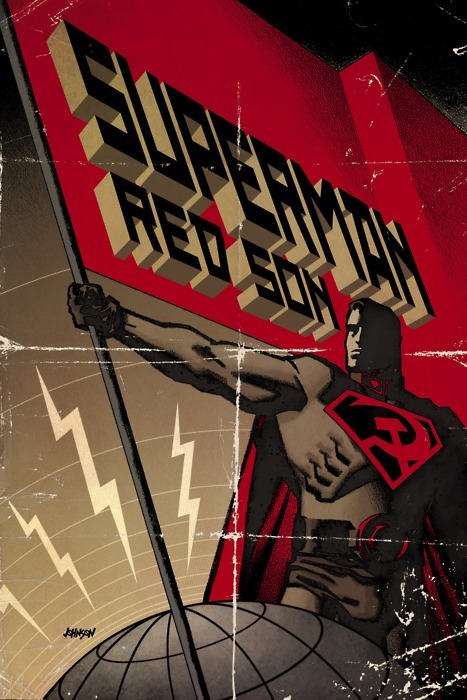 He also did interior pencils for one of the most popular DC Elseworlds stories, Superman: Red Son. 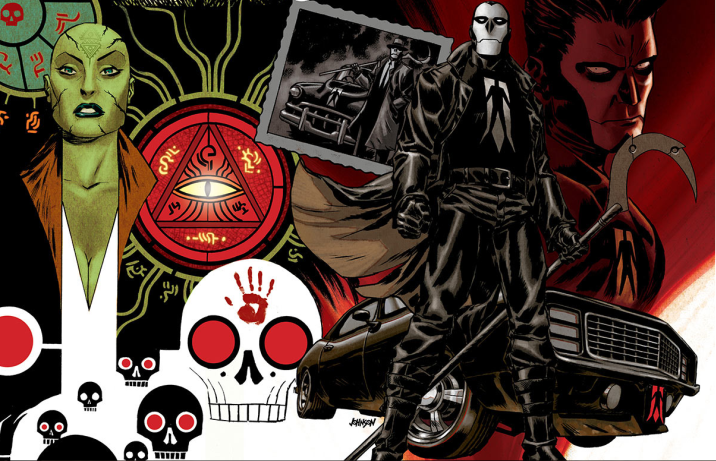 Most recently, he has done covers for Shadowman at Valiant Comics. Jai Nitz has written several comics for many publishers. 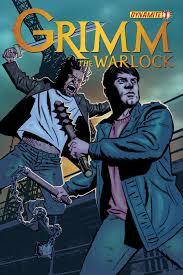 He won the Bram Stoker Award for his work on Heaven’s Devils from Image Comics. 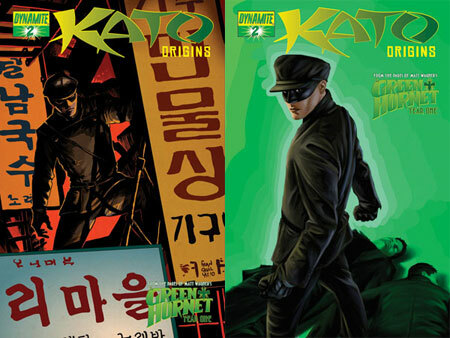 Most recently, he had a run on various titles with Dynamite Entertainment, which included: Grimm The Warlock, several Green Hornet & Kato titles, Kirby Genesis Silver Star, and Alex Ross’ Bring The Thunder. 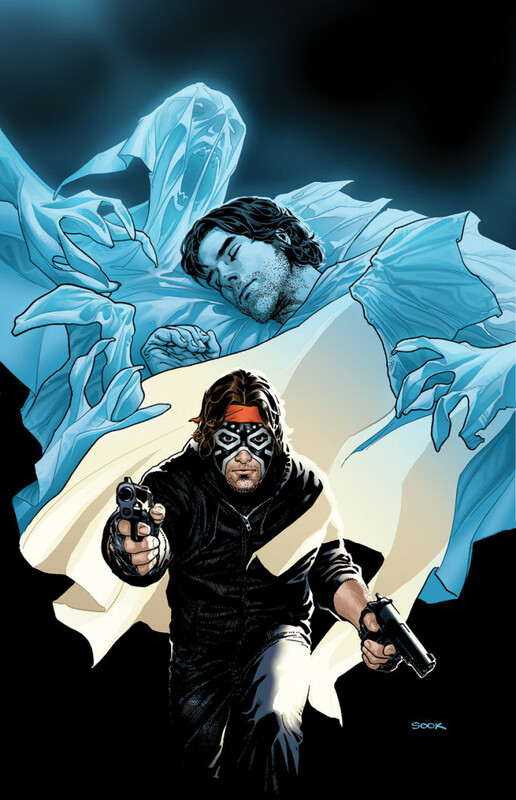 His most recent and powerful work yet is the creator owned, Dream Thief, for Dark Horse. It is about an individual who seeks out vigilante justice on his own but does so in his sleep under the influence of a mysterious mask he stole.